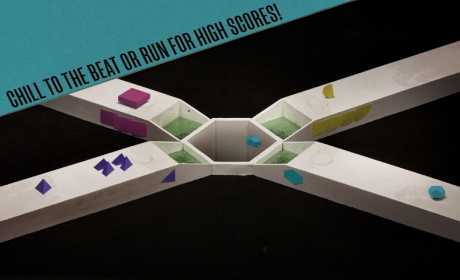 inSynch is an arcade-art-music game that will take you tumbling through its handcrafted levels in stop motion. Dwell in the meditative Explore mode where you’ll craft your own musical landscapes, or run the mad rush of Exploit and survive as long as possible in this challenging mode. 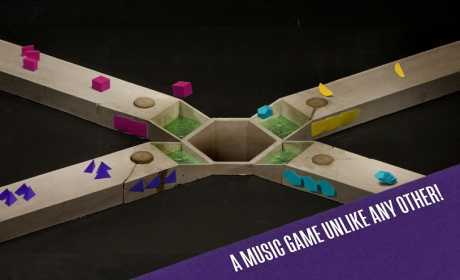 The game is entirely crafted and animated by hand using traditional stop motion animation techniques, giving a fragile and delicate feel to this musical experience. 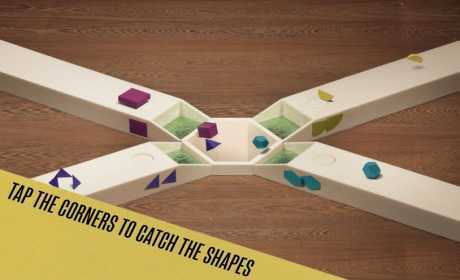 •Try to catch the shapes coming at you from all four corners of your screen! •Shape the musical landscapes you explore and experience, expressing your intent through play. •Run for high score or survive as long as possible, while the game gets increasingly harder. •All animations and sets are handcrafted from real materials, photographed and animated in stop-motion. inSynch is also available for mac, windows, and linux on Steam, Humble Store and itch.io, see you there!